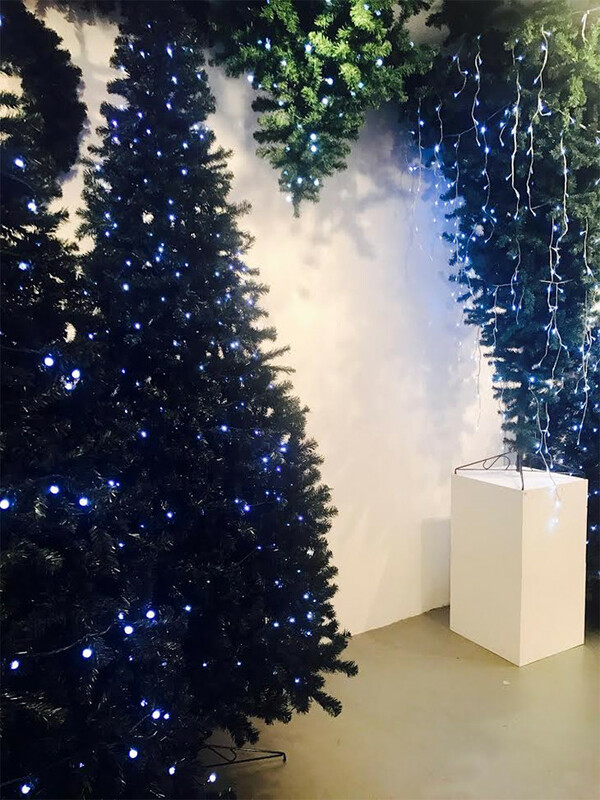 Our showroom is having a Chistmas makeover! After lots of interesting trend research, sketches and planning, we’d like to share our plans and ideas with you. When you visit our showroom, we want you to be inspired by our displays and how we put different products together. When you visit our showroom, you will be able to navigate it easily and follow a clear path to each display. No matter what your colour scheme, theme or budget, you will be able to see everything clearly, along with its price. So, as we start to dress the trees with lights and decorations, we are combining creativity with the joy of shopping! Our aim is to inspire you and sometimes show you combinations of products that you may not have considered. Amongst our trends is a brand new one which we are calling ‘Chrome’. 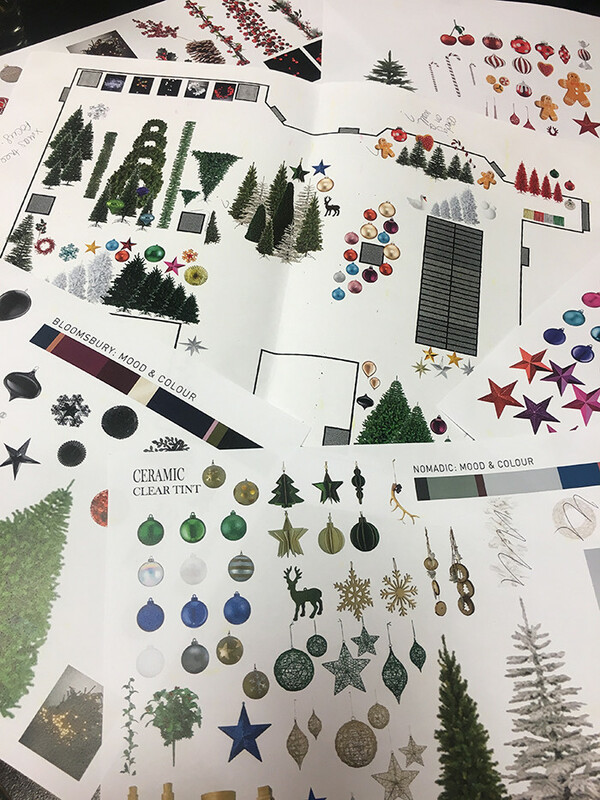 This will include ice white cascades of lights against an optic white wall and dark green Prima trees, dressed heavily with lots of shining silver and reflective products. 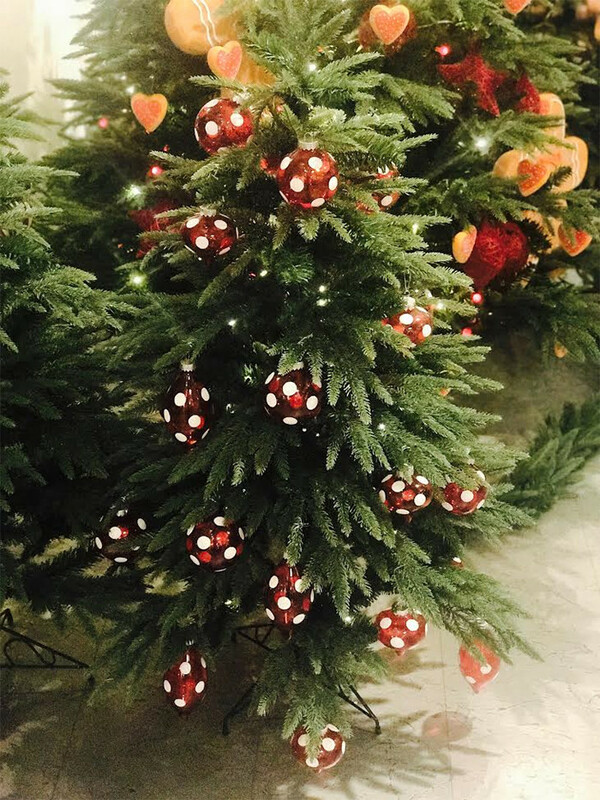 Using a mix of our Prima tree collection with the upside down tree icy white lights and stark white backgrounds will form the base for our chrome silver decorations. Our very popular Candy story is being re-vamped in such a way that it will suit either a modern retail space or a corner of your home. We are using our most realistic trees from the Colorado range as a base. They are so realistic you can almost smell the pine! 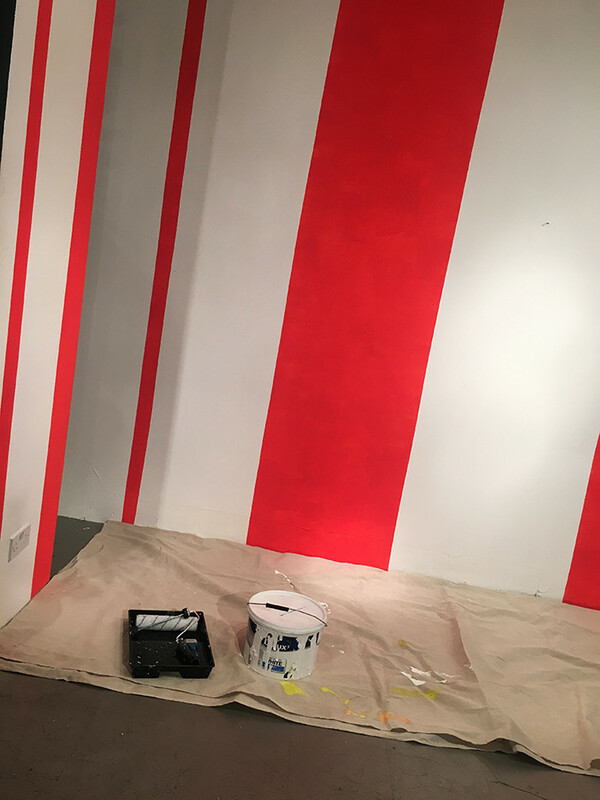 We will keep you updated with progress and give you sneak peeks over the next few weeks……. For further news and inspiration please visit our website at www.dzd.co.uk or pop down to our showroom! Follow us on Facebook and Instagram! DZD will use your email address to send you information about our new products and marketing promotions. visa Created with Sketch. mastercard image/svg+xml maestro Created with Sketch. 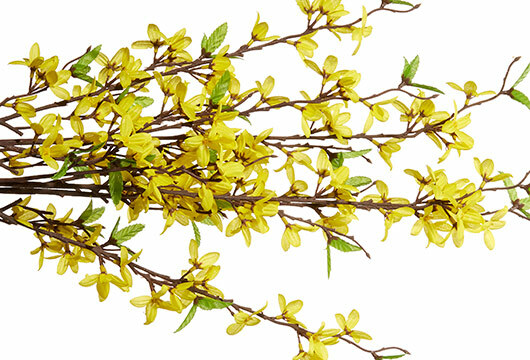 Join our newsletter and receive 5% off your first order.